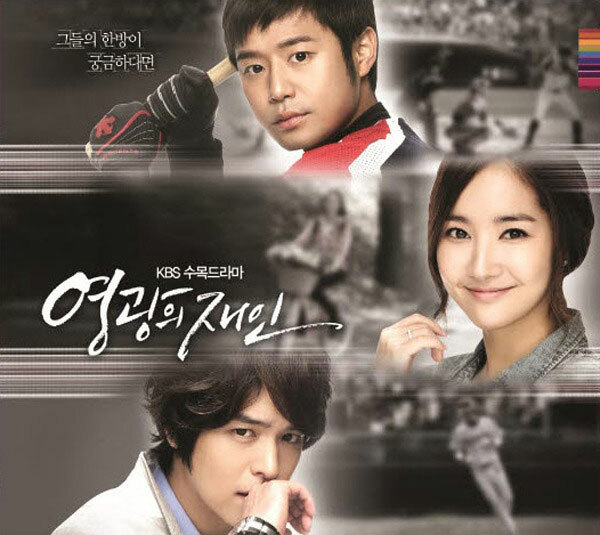 The full album of Glory Jane (Man of Honor / Young Love Jae In) OST (original soundtrack) album has been released on December 7th, 2011. Together with the full OST album, two new song tracks have been released. Both songs are sang by different artists. The second song is “Love You” which is recorded as the 6th song in the OST. Love You is sang by Park Sovin (박소빈). Listen to Love You at YouTube.